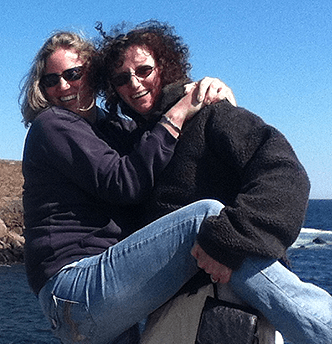 We’ve all had those burns in the kitchen whether from a hot burner or dish, hot peppers, or oil. NOT FUN! A split second and you pay for it for days! Ouch, we’ve all been there. 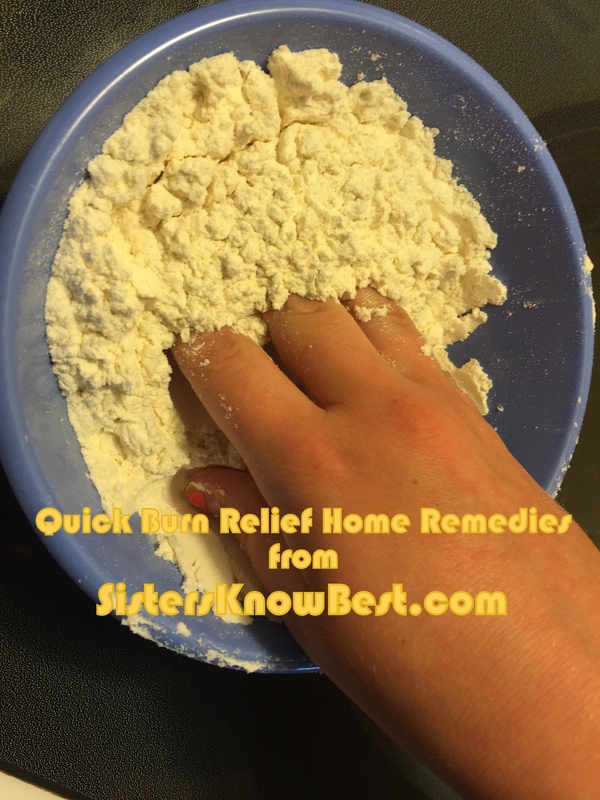 Next time, try these tricks to relieve burn symptoms! Stop burn from hot dish or burner. Take aluminum foil and wrap it around the burn with the shiny side down against your skin. It may sting for a minute but then wool ah! the burning is gone. Reapply as needed. Stop burn from hot peppers. Ever have burning from hot peppers? Not anymore! Spread peanut butter over the burning areas… ahhh! Dab peanut butter on the burning spots, wait a minute or two until your skin temp starts to melt the peanut butter and then wash it off with some sort of soap that removes grease. Stop burn from oil or grease. Next time you burn yourself from hot oil or grease, reach for flour. It draws out the oil and the coolness of the flour soothes the burn. 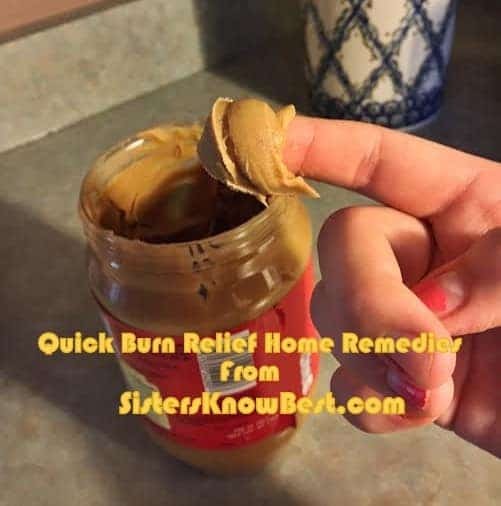 What are some home remedies you’ve tried for burns? Or other hacks?